Searching for RV parks in San Diego? Then you have come to the right spot. Our RV park is the perfect place to pull in and sit back. 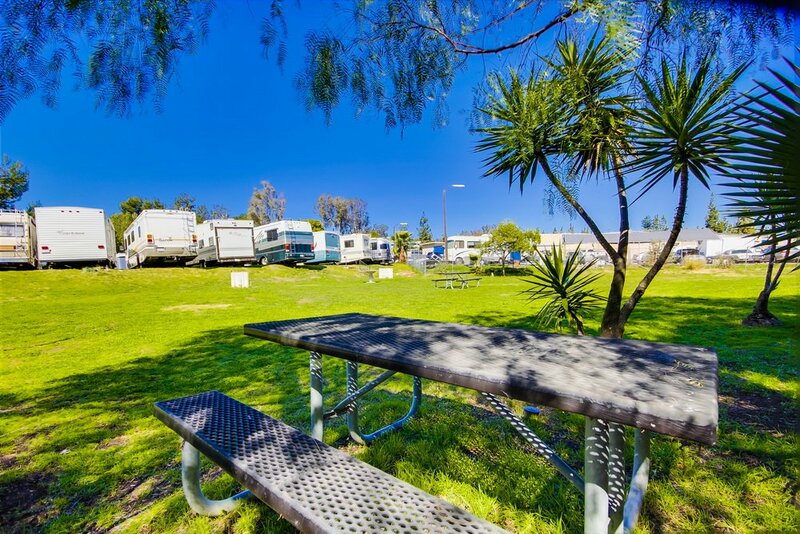 With top amenities, quality RV sites and more Vacationer RV Park in San Diego needs to be your first stop. 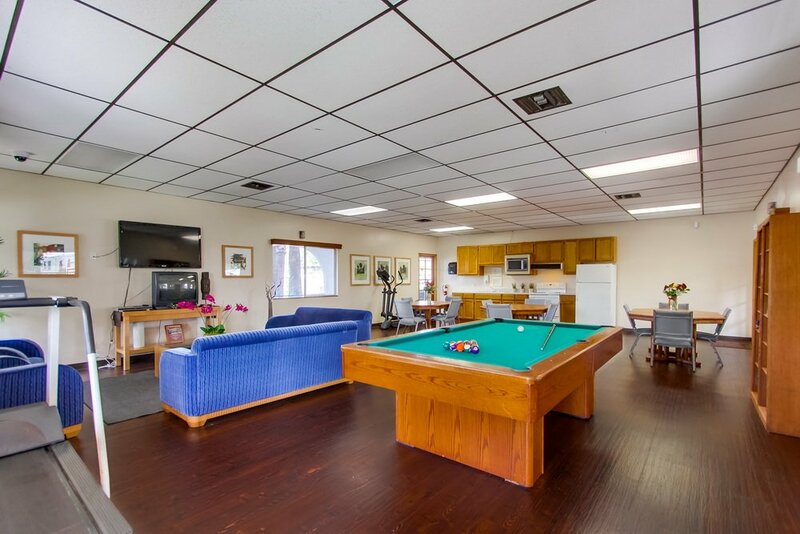 Located right off the 8 freeway in El Cajon you will be able to drive in and stay close to all the attractions. 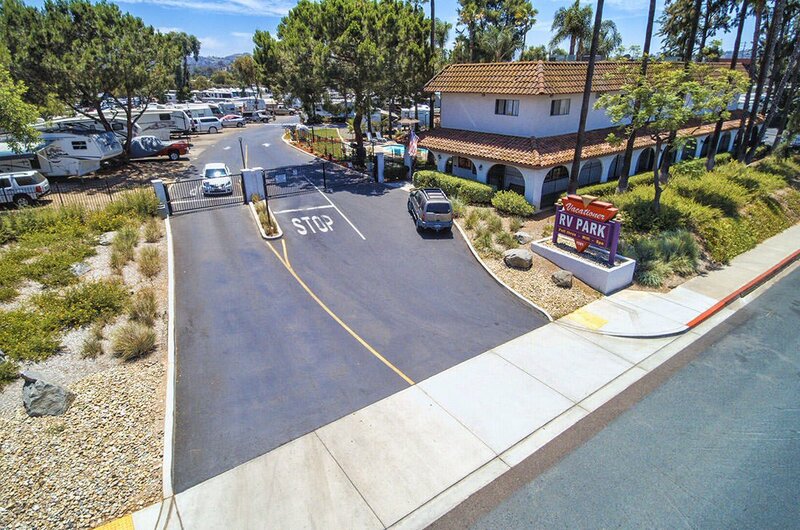 Located a few miles east of San Diego, Vacationer RV Park is a beautiful and convenient place for a relaxing southern Californian visit. Vacationer RV’s friendly staff can assist you in planning your perfect San Diego visit. The quality of Sunland’s services and amenities set each resort apart from the rest of the competition. At Vacationer RV, guests can take advantage of some the largest pull through sites in the area, quality facilities, and resort amenities such as a clubhouse, heated pool, and spa. Vacationer RV Park has the resources and the staff to ensure your stay is most enjoyable. With lush landscaping, shady trees, warm days and cool nights, it’s easy to stay and relax at the resort all day. Located just off I-8, our park is only minutes from San Diego’s finest attractions, picturesque coastline, and Indian Gaming Casinos. Make Vacationer RV Park your headquarters while enjoying our beaches, mountains, desert, casinos, signature golf courses and all major Southern California attractions. So quit searching for RV parks in San Diego and start booking today. We offer a 100% secure booking engine that lets you shop and secure your favorite site on the best days. Click below and get going today.